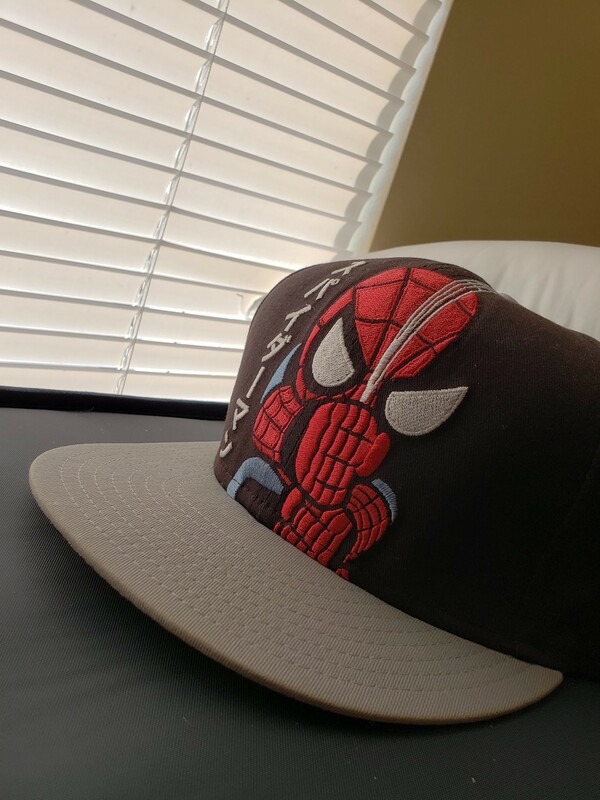 I’ve never been a huge fan of the DC and Marvel films. I can always sit down and enjoy a good action movie but they seldom are anything I remember as great. I wasn’t going into Venom with high hopes. I’d already seen some of the negative critical reception. Before we get started, this article contains spoilers for the new Venom movie. If you are at all interested in seeing the movie, do not read any further until you have seen the movie. Venom isn’t anything special. 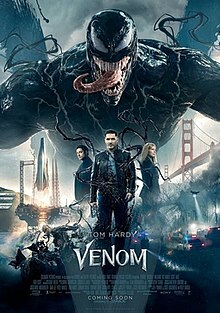 Action-flicks are always enjoyable for me, but Venom was a basic superhero movie. We start off with our main character Eddie Brock (played by Tom Hardy), a big-shot reporter who lost his job and his fiancé on the same day. Tragic, right? Well lucky for Brock, something crazy is about to change his life forever. 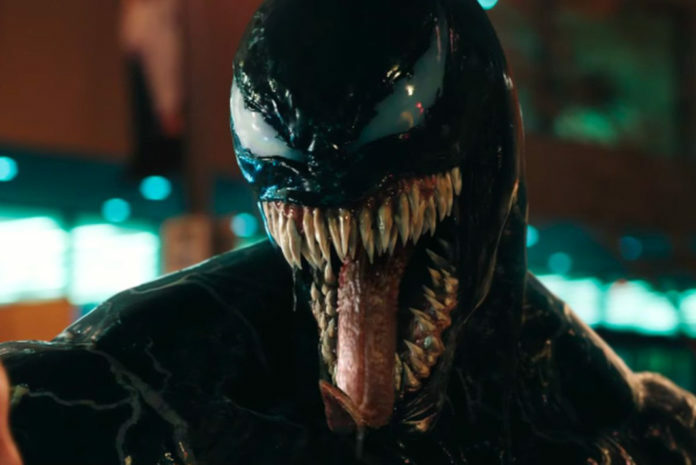 It’s understandable that when something (or someone) like Venom takes over your body, you’re going to undergo some weird physical conditions and feelings. Hardy did a good job of showing this at first. But after about 10 minutes or so he begins to portray Brock as a crazed drunk. It takes away from the movie for me and makes for some unintended comedy. Speaking of humor, out of the handful of scripted jokes and one-liners, only 2 of them got a positive response from me and the rest of the audience. The dialogue was rough in general. Jokes and drama blended together, all made of varying amounts of cheese. There was one scene that definitely stood out from the rest though. After Venom takes over Brock and he’s at his apartment, Brock starts to fully experience the physical distress for the first time. The scene does a great visual representation of dizziness and warped vision, which I enjoyed. The crazed activity and struggle mixed with the video editing paired well and allowed the viewers to begin to experience some of the same things Brock was at that point. Every superhero and villain needs some sort of kryptonite. Venom’s kryptonite is apparently high pitched noises and fire. I can relate. Venom doesn’t even try to hide what his weaknesses are. He just tells Brock who then immediately relays the information to his ex-fiance. Yes, it makes some sense because Venom and Brock are one being for most of the movie, but since Venom is from outer space I hoped his weakness wouldn’t be as simple as it was. Also, a little nitpick, but during one of the scenes where the scientists are performing tests on the newly found species they zoom in on a control box. It just so happens that the Studio B in Whitlock Music Center has the same control box for its speakers as the scientists in the movie. Seriously, they’re surrounded by all these super futuristic pods and capsules; they couldn’t make a fake futuristic control box? One thing that I was definitely glad to see is that in the end, he didn’t get his job back, nor did he get his fiancé back. I was expecting the typical “happy” ending where everything goes well after a huge downward spiral, but they didn’t take it that direction. Props to them. The Globe Theater here in Greenville is currently playing Venom in 3D. If you want the same old action-packed and slightly humorous action movie, then go ahead and stop by the Globe. Vandalia is also currently playing the film in 2D. Personally, I’d suggest waiting until it comes out on DVD or starts playing on TV. It’s not worth the expense.